We know that car maintenance isn't cheap. 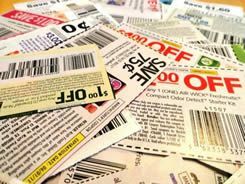 We decided to have multiple coupons available to our loyal customers to help them save their money while we save their car. You look away for one minute and suddenly your check engine light is on again. 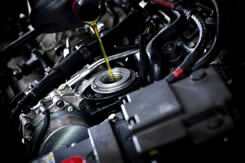 Check out some of our tips that will help you to maintain your car in perfect condition. No longer do you need to worry about which set of tires to purchase or when to replace your old set. 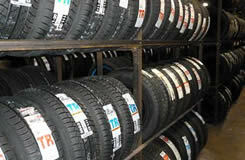 Find the answers to all of your tire related questions with our Frequently Asked Questions that we receive at the shop. Having car troubles and need to be towed to our shop? No problem. 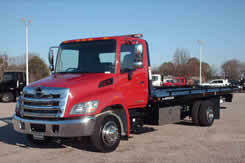 We work along side Nelson's Wrecker Service which provides pick-up and delivery of your vehicle.